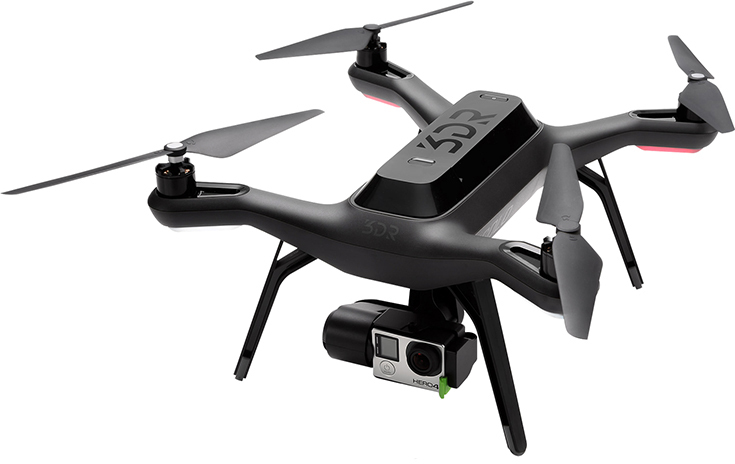 Have you heard the hype about drones lately? 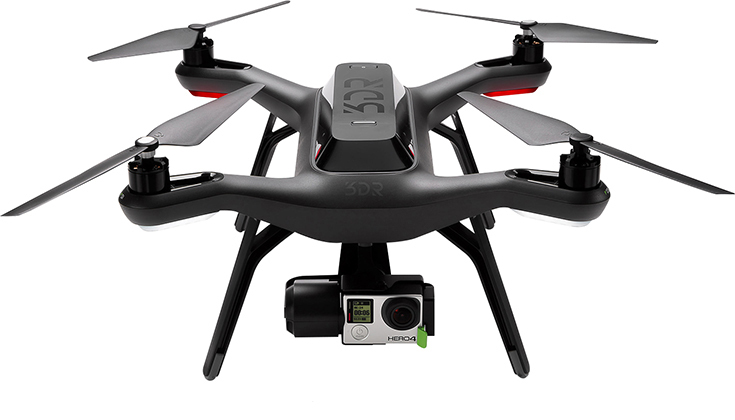 Specifically, have you heard about the Solo™ Drone by 3DR available at Best Buy? It's a "smart" drone capable of capturing whatever you want and navigated by a video-game style controller to go wherever you want. These fancy drones just arrived in over 400 Best Buy stores on June 8 and are the first-ever drone powered by two integrated Linux computers, making capturing the perfect shot easy! Solo is designed for you and made to capture the memories and adventures of your life hand-in-hand with a GoPro. Documenting everything and allowing you to see the world in a whole new way, this is a gadget that everyone needs to capture each and every epic memory perfectly. What makes this drone smart? 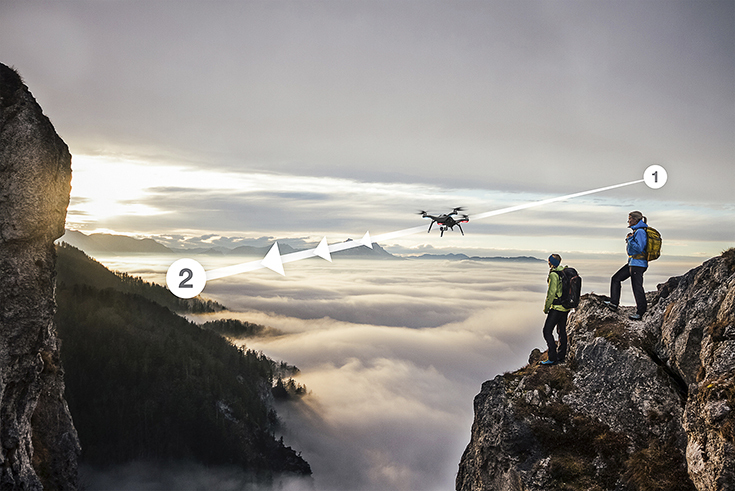 Let's start with the fact that Solo has the ability to shoot the most epic selfies, flying up and away but keeping the camera centered on your beautiful face, allowing it to expand into a beautiful aerial shot of your adventure. Can you imagine taking your Solo to the Grand Canyon or Vegas? Can you say the words "bucket list"? Solo also has a follow mode in which you become the star of the show while Solo follows you wherever you go and captures your every move. 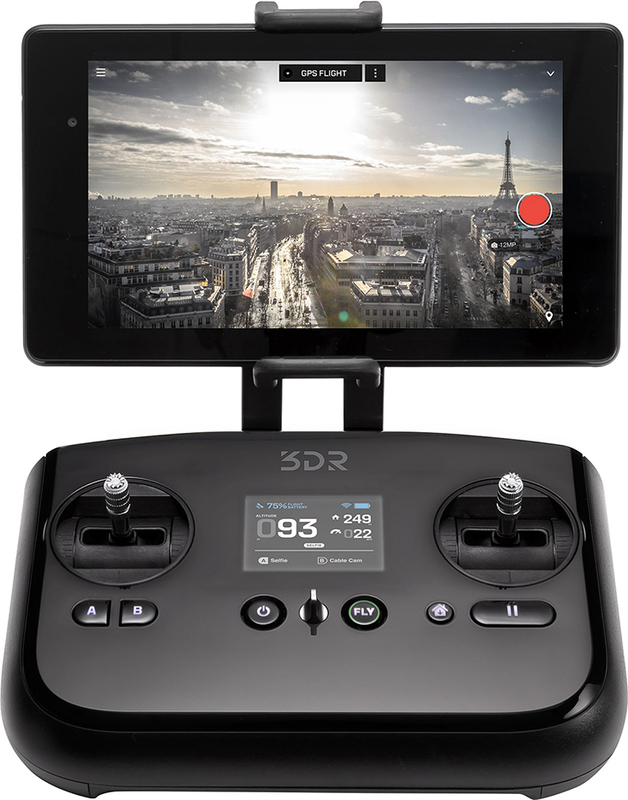 If you've ever wanted to start your own reality/adventure show, I suggest grabbing one of these and shooting some footage today! Not only can Solo play a part in making videos of you even more amazing, it's capable of shooting an iconic wrap around shot of any landmark. Making one of a kind memories, easily adjusted with the handy little controller. 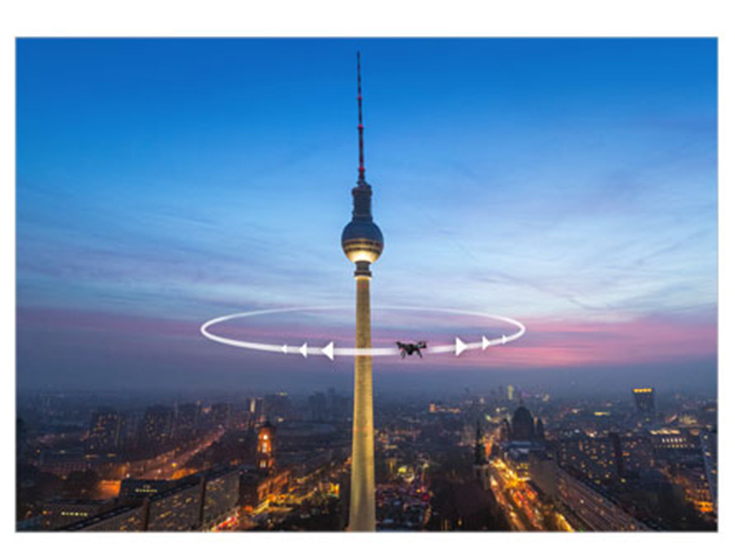 Solo can even control it's own flight, allowing you to always capture the perfect shot of any setting. Where will you take your Solo? Get your hands on a Solo from Best Buy today! Want some awesome news? You'll receive a FREE Solo Smart Battery (RV: $149.99) with your purchase! Act quickly though, this offer is only valid through July 11th, 2015!